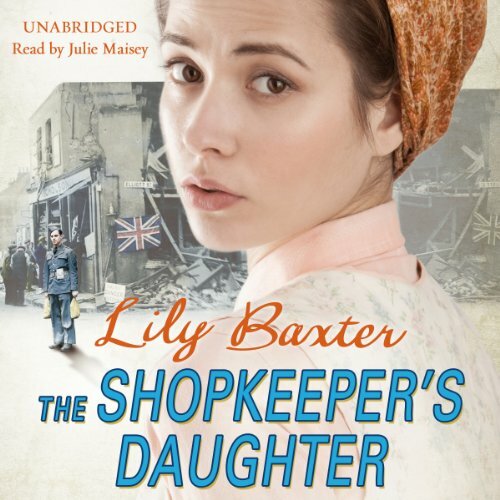 Showing results by author "Lily Baxter"
A compelling wartime novel of love, loss, and remembrance from the best-selling author of The Shopkeeper's Daughter. August 1914. 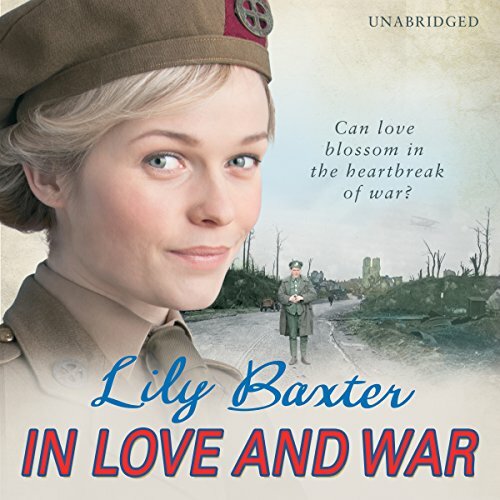 With the approach of war about to bring tragedy and heartache to families all over England, Elsie longs to do her duty for king and country. She heads to London to act as an interpreter for thousands of Belgian refugees. But although she enjoys her work, she longs to do more. June 1944. 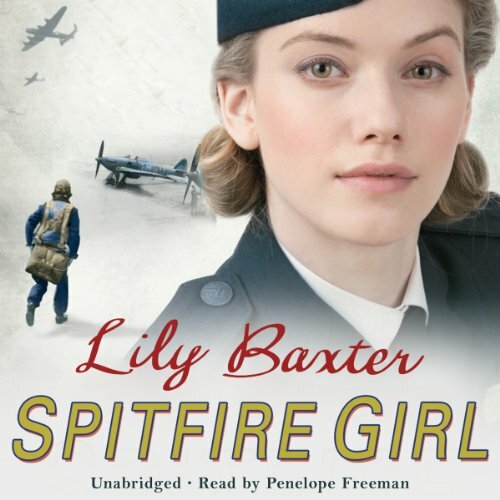 Ginnie Travis is working in her father's furniture shop, when the continued bombing raids and her sister Shirley's untimely pregnancy force the two girls to go and stay with their aunt in Shropshire. Here Ginnie falls in love with an American, Lieutenant Nick Miller, stationed nearby. But she discovers that Nick has a fiancée back home and a heartbroken Ginnie ends the relationship. Then news of their father's death in an air raid reaches them. With the family left almost penniless and Shirley and her child to provide for, Ginnie is responsible for them all. It is 1940 and Britain is at war with Germany. 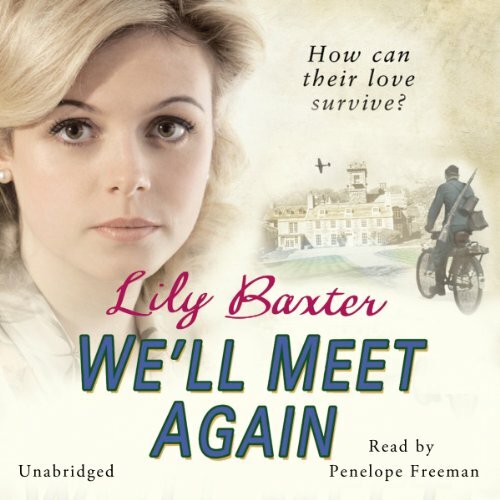 In London, eighteen-year-old Susan Banks longs to do her duty. Her secret ambition is to learn to fly - to serve her country and realise her dream. But she knows it is out of the question for a girl like her; a foundling, unwanted and unloved and dependent on strangers for her welfare. Just as she fears she will be trapped forever in a life of servitude and loneliness, she meets Tony Richards, a flying instructor based in Hampshire. August 1939: Thirteen-year-old Poppy Brown is evacuated to a village in Dorset. Tired and frightened, she arrives with nothing but her gas mask and a change of clothes to her name. Billeted at a grand country house, Poppy is received with cold indifference above stairs and gets little better treatment from the servants. 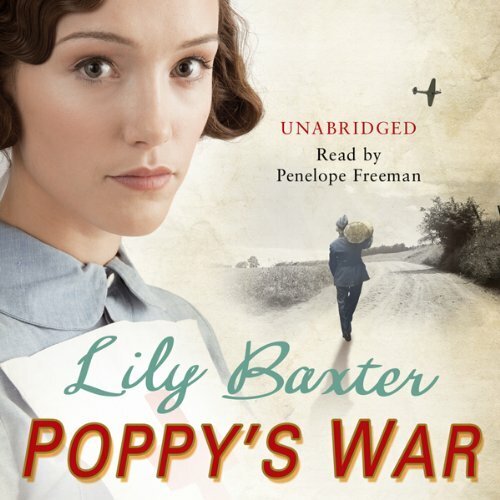 Lonely and missing the family she left behind in London, Poppy is devastated when she hears that they have been killed in the Blitz. Circumstances soon force Poppy to move to the suburbs and into the company of strangers once more.